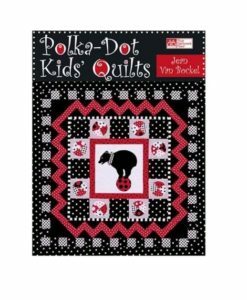 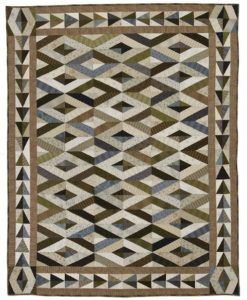 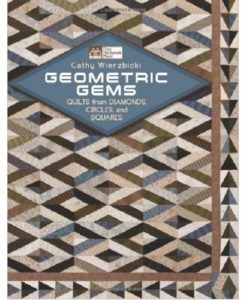 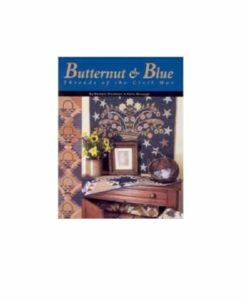 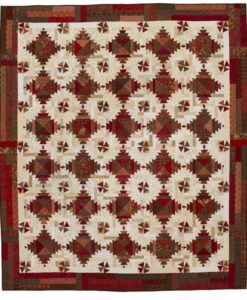 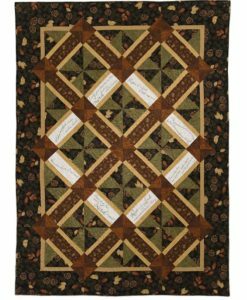 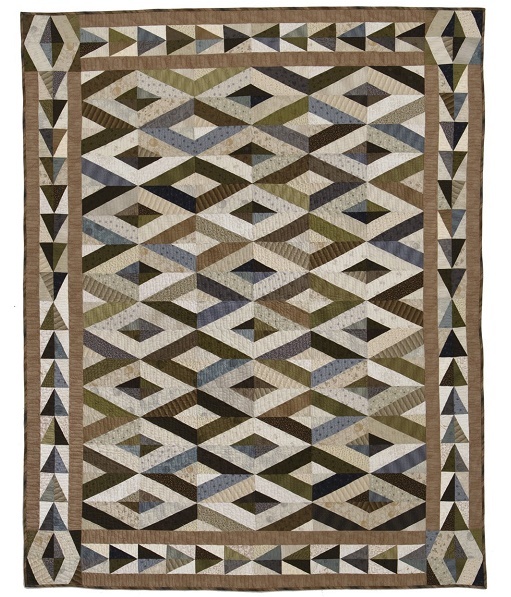 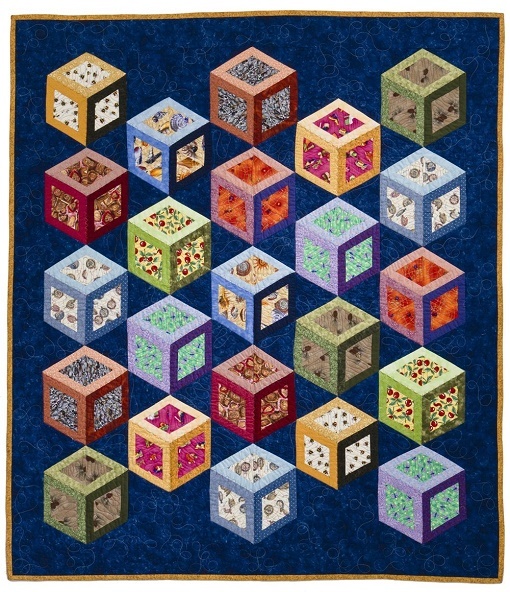 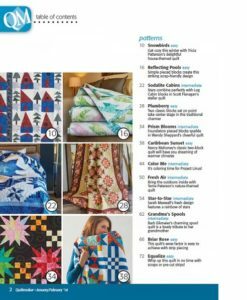 By Cathy Wierzbicki, this is a dazzling collection of quilts that use easy cutting and strip-piecing techniques that everyone can follow. 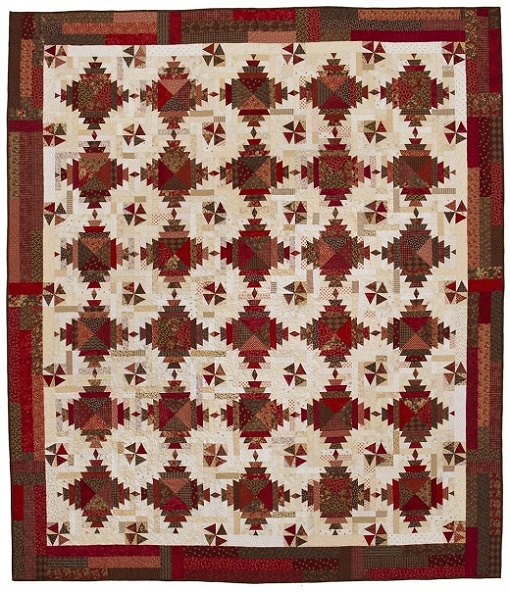 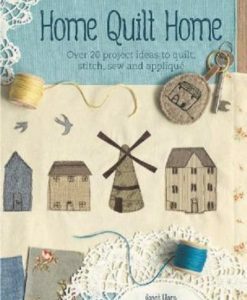 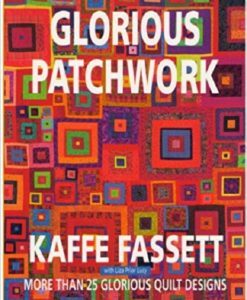 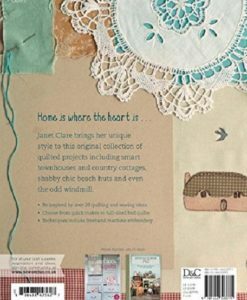 Rich with colour and design, every quilt in this book is a treasure! 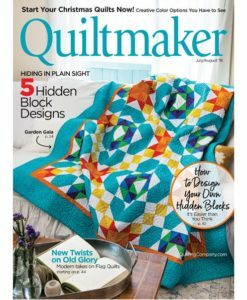 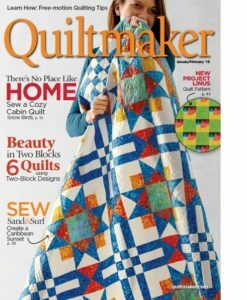 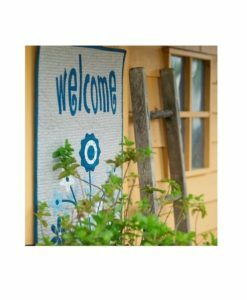 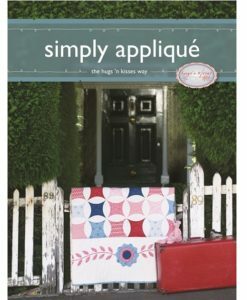 Now quilters everywhere – from confident beginners to the most seasoned experts – can create seven dazzling designs using easy cutting and strip-piecing techniques. 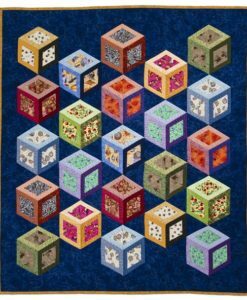 By clever use of angles, “Geometric Gems” presents intriguing projects that look far more sophisticated than they really are. 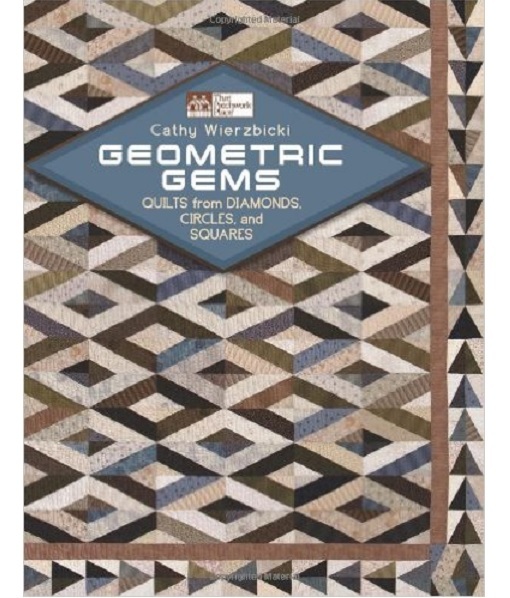 This volume also includes brilliant full-colour photographs, and sections looking at techniques and resources. 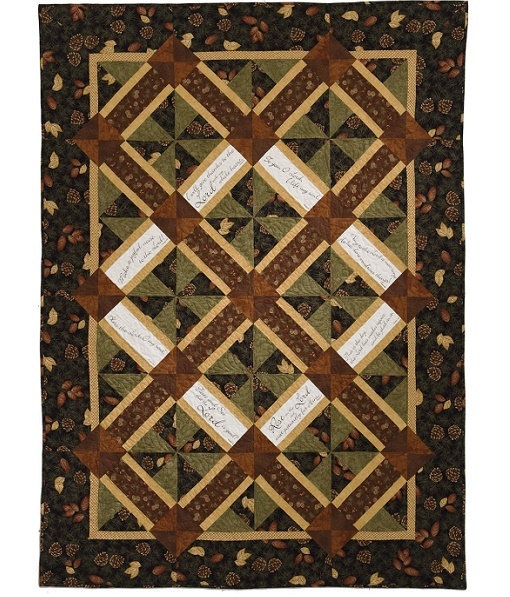 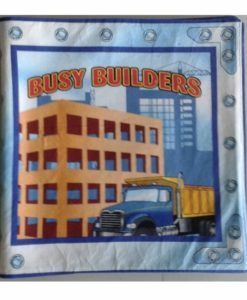 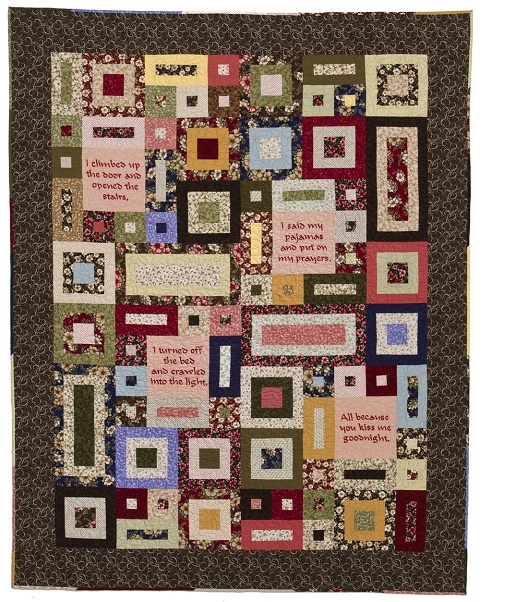 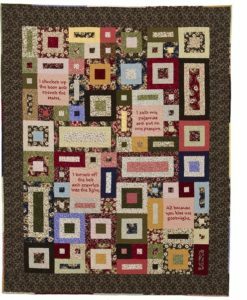 Some quilts–such as the beautiful “Pajama Prayer”–feature a free-motion embroidery technique for adding words and sayings. 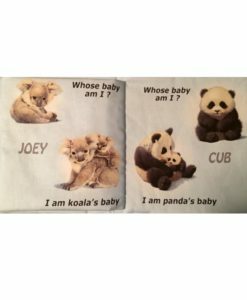 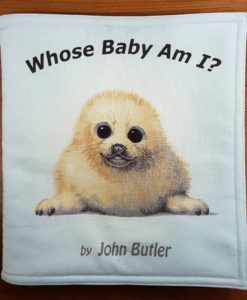 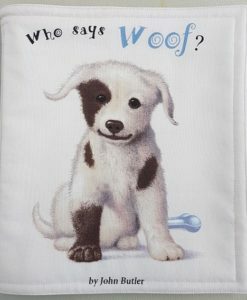 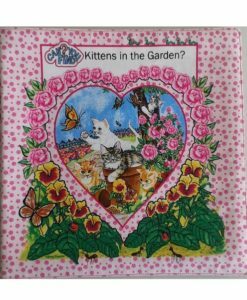 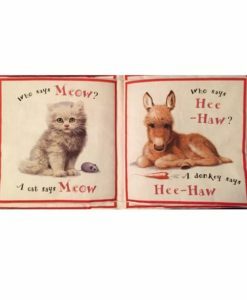 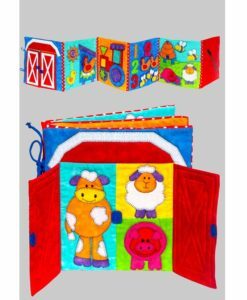 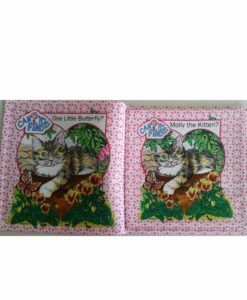 Ready-made Cloth Book – Who Says Woof?